Our main corporate entity is Royal Opera House Covent Garden Foundation, a registered charitable company limited by guarantee (registered in England no.480523, registered Charity no.211775). Royal Opera House Enterprises Limited is a wholly owned subsidiary (registered in England no.4112266), which carries on trading activities that fall outside the primary charitable purpose of the Royal Opera House. 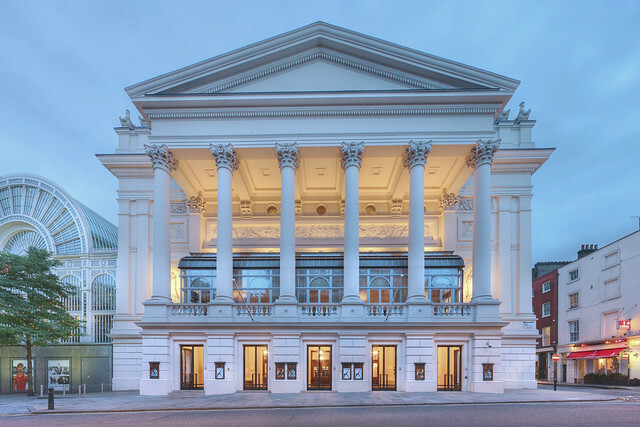 The Board of Trustees of Royal Opera House Covent Garden Foundation is responsible for the governance of the Royal Opera House and is our ultimate decision-making body. Supported by the Executive Team, it is responsible for overseeing the delivery of the Royal Opera House’s mission and aims. The members of the Board and of our other key committees are listed below.